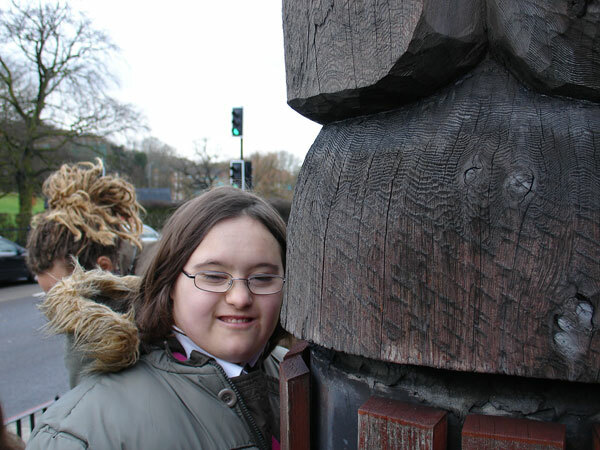 Class 10 enjoyed a wonderful afternoon out at the nearby Horniman Museum this week. We have been studying how different people around the world use face masks as part of their history and tradition. 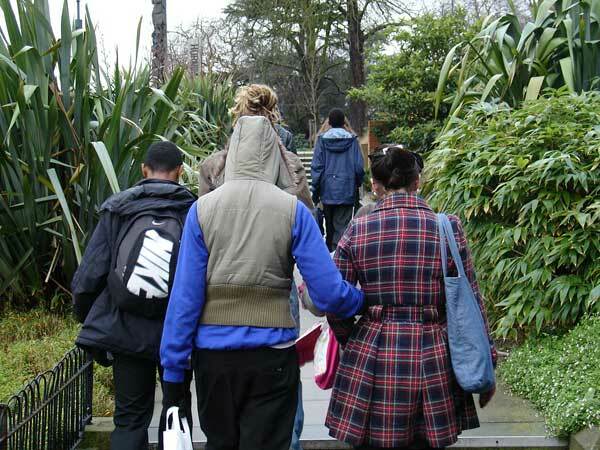 A trip to the Horniman was perfect for the pupils to learn a lot more about this fascinating topic. Before we left Turney School, the pupils planned their route up towards Forest Hill. We worked out our bus route, and looked on a map to see where we needed to walk. We all decided that a number 3 bus would take us towards Dulwich College, and then we could catch a P4 all the way to the Horniman. We arrived at the Museum just in time for lunch! 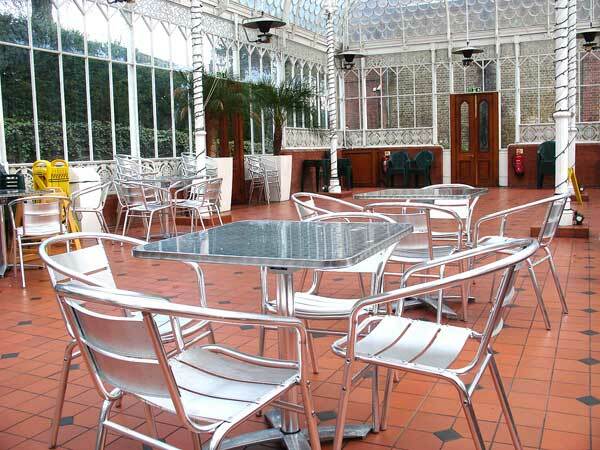 The Horniman has a fantastic glass Victorian conservatory. This was the perfect setting to enjoy our food, and look forward to our afternoon of learning ahead. We then spent some time looking around at some of the incredible displays at the Horniman. The aquarium proved to be very popular! Some of the tropical fish we saw reminded us of Nemo. We also enjoyed looking at the frogs and finding out what kind of environment they like to live in. You can watch a short video of the aquarium experience above. 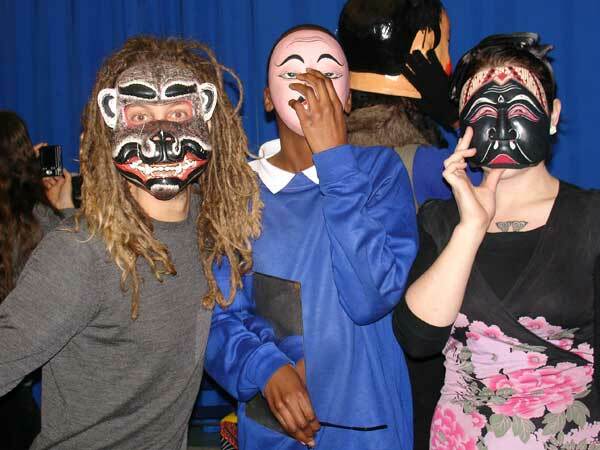 We then moved on to the main event of the afternoon – our workshop looking at different masks from around the world. The Horniman has a huge collection of different historical masks. 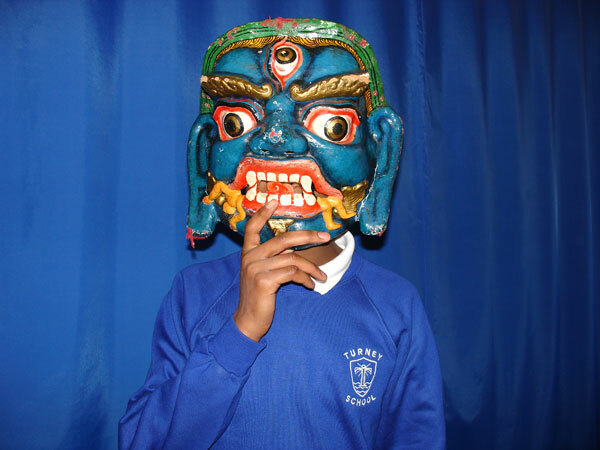 Our pupils were told that different cultures use masks for various ceremonies and celebrations. 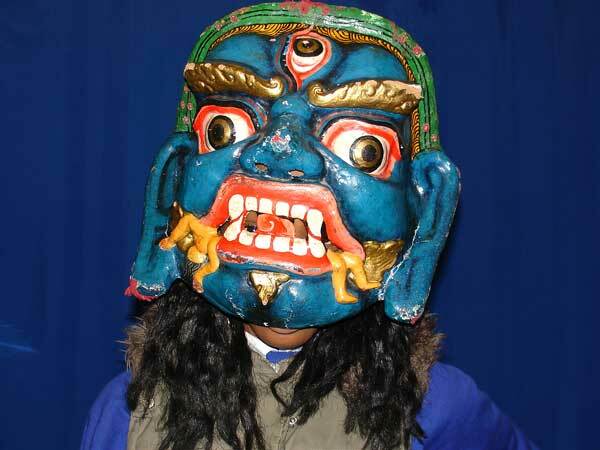 We learnt that masks could be used as part of a play, or perhaps during a religious service. 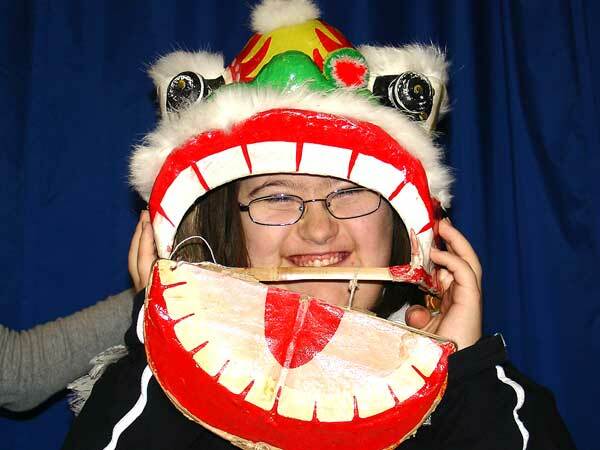 All of our Class 10 pupils had a great time trying on the different masks. We thought about how each mask made us feel, and what type of character might be wearing it. Some of the masks were slightly scary; others were just very, very funny! 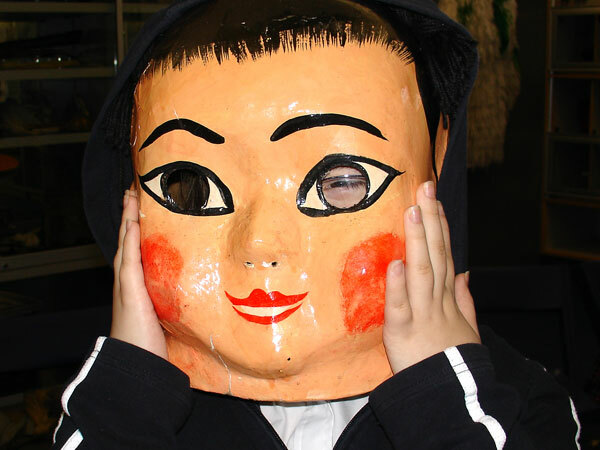 You can enjoy watching Class 10 modelling the masks from around the world in the video above. We finished off the afternoon at the Horniman by looking around the collection of African artefacts held at the museum. Many of these were masks as well. 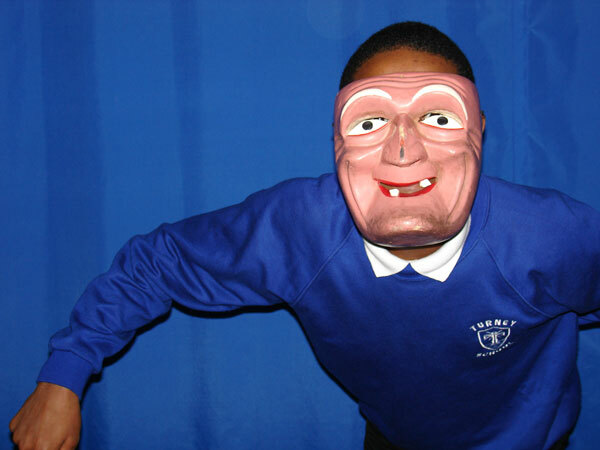 Class 10 are going to continue their mask work until the end of the term. The next step is to plan our own masks. We are going to decide what we want to use them for, and then think of a suitable design. We look forward to proudly displaying these on the Turney School website over the coming weeks. Many thanks to our friends at the brilliant Horniman Museum for making us feel so welcome during our trip. We hope you enjoy viewing our Class 10 trip photo gallery below.